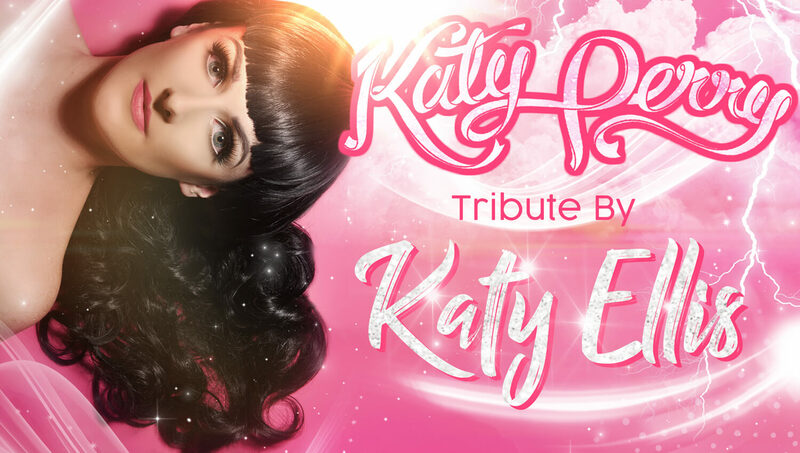 This award winning tribute to Katy Perry is created, produced and delivered with pride, professionalism and the highest level of attention for even the smallest of details. With an incredible live band and professional dancers this show promises to deliver the most authentic, entertaining recreation of a Katy Perry show that you will ever see. Featuring all of Katy Perry’s most loved hits including; Firework, California Gurls, Roar, Teenage Dream, Chained To The Rhythm. This high powered Katy Perry Tribute is so colourful and energetic that she will have you dancing along and ‘Roaring’ to all of the hits. The perfect show for a good night out for all ages! Are you thinking of booking Katy for your event? From Theatres, Weddings, Hen Parties, University balls, Festivals, Prides etc….. We can sort it all for you. We have access to the highest quality sound PA and lighting systems. No event is too big or small. “We have worked with Katy a couple of times and she is just fabulous. “We booked Katy and could not recommend enough.